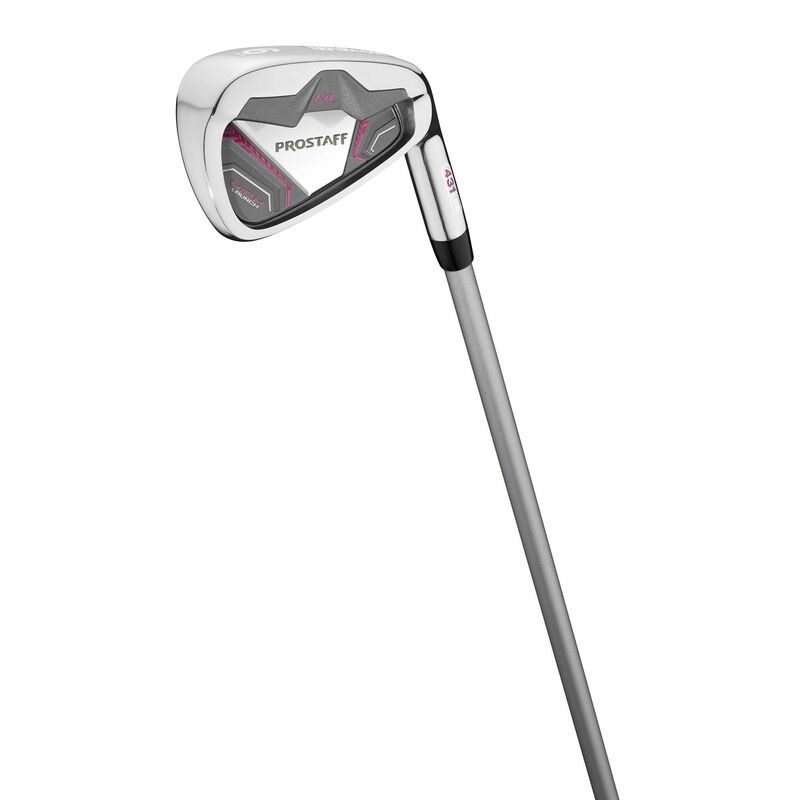 The Wilson ProStaff HL graphite ladies 7 iron is designed to deliver maximum forgiveness and distance. It has a wide sole to keep the CG (centre of gravity) low for high launch angle and easy contact. It is part of the Prostaff range and has a large cavity back design. The iron is available in right hand only and features a graphite shaft. 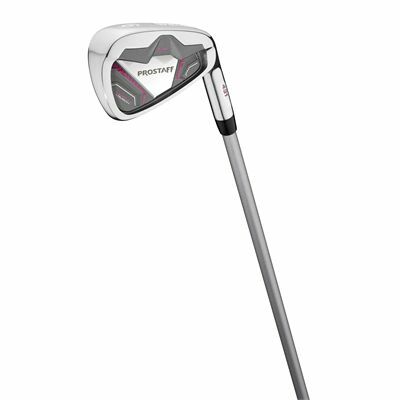 for submitting product review about Wilson ProStaff HL Graphite Ladies 7 Iron.